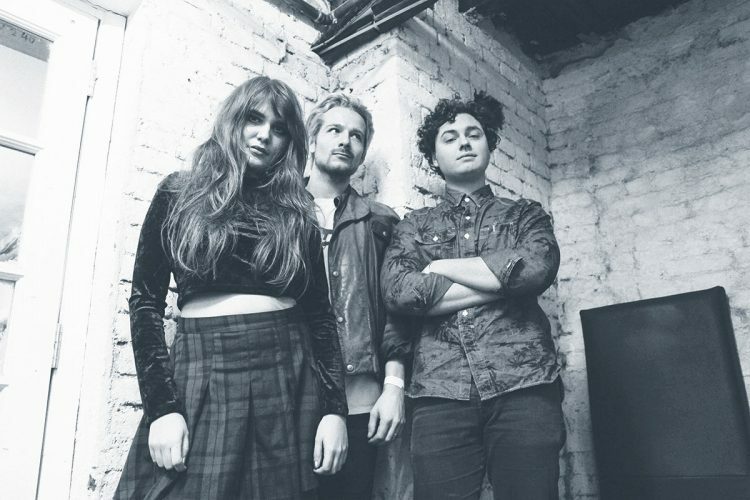 Calva Louise fuse surfy riffs to fuzzy grunge pop. They've been heavily tipped as one of the 'Bands to watch in 2017' and called the greatest indie rock band around right now by The Metro. Having toured with Spring King they're really making a name for themselves.